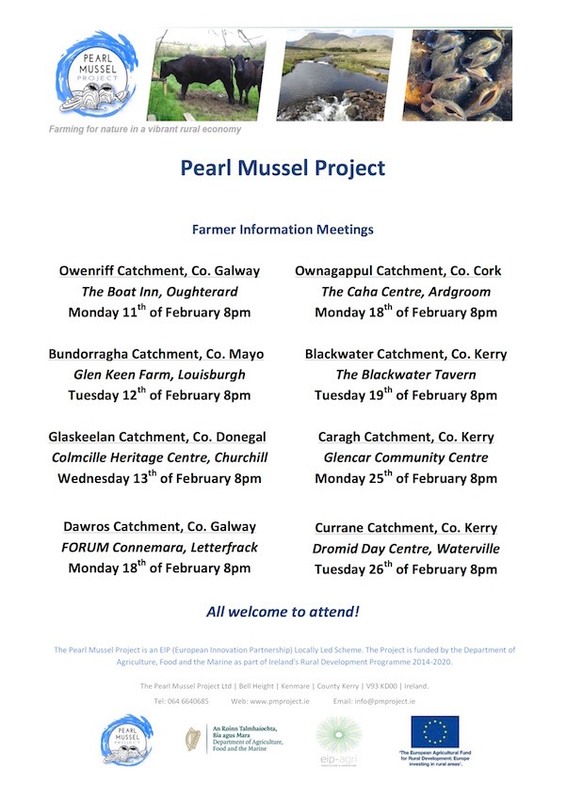 The Pearl Mussel Project held its second Farm Advisor meeting in the prestigious Killarney House and Gardens, Co. Kerry today. 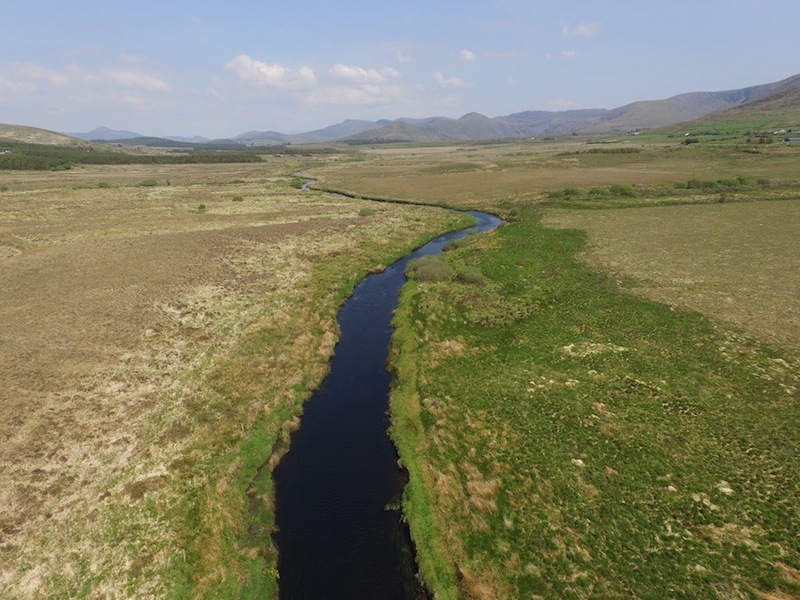 Advisors are key partners in delivery of our farm programme to be launched next month. 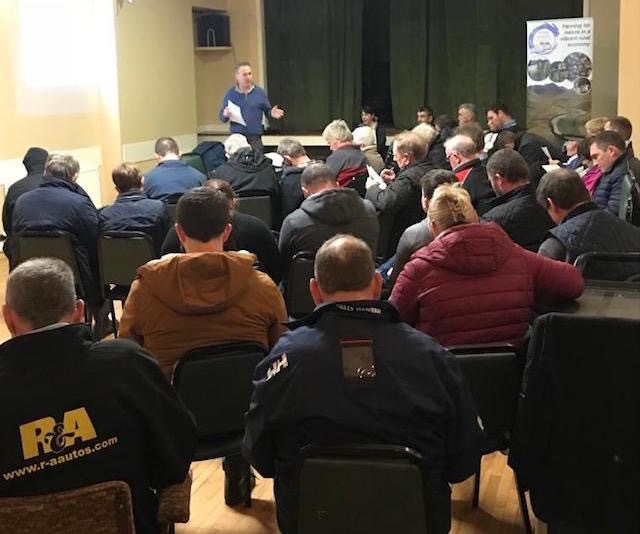 The PMP were delighted with the attendance at our first Farm Advisor meeting in Maam Cross, Co. Galway today. 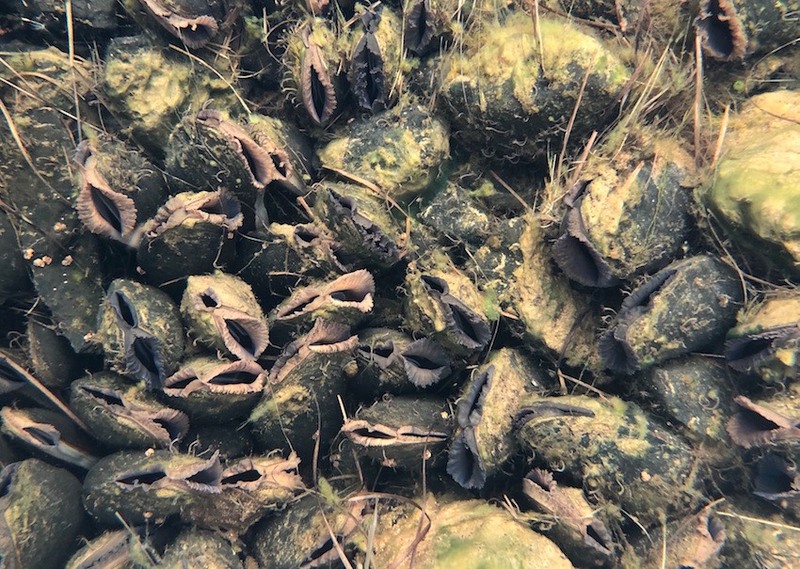 Advisors are key partners in delivery of our farm programme to be launched next month, which will help with the long-term conservation of critical endangered freshwater pearl mussel populations in Ireland. 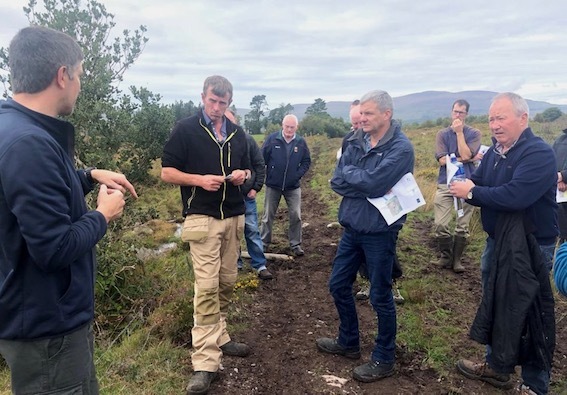 The role of trained advisors will be to assess farm habitats, advise farmers on supporting actions, and help farmers in preparing annual works plans. 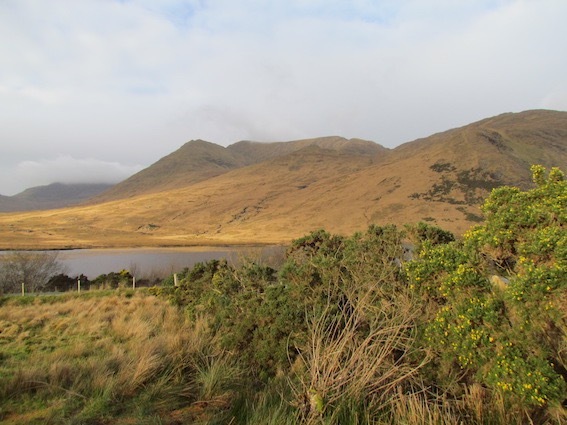 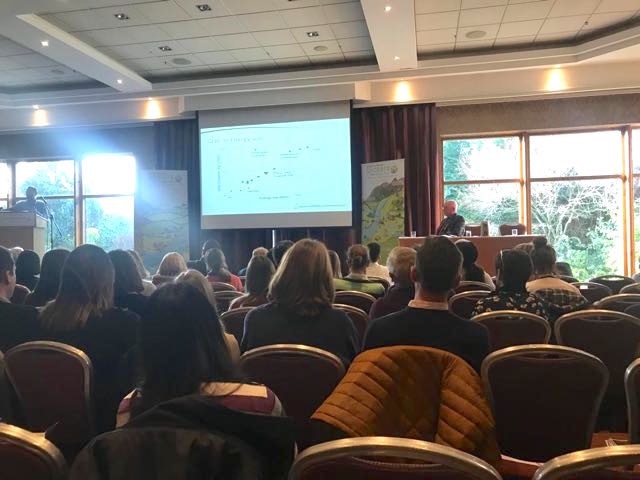 The next Farm Advisor meeting for the South-west is on 24 January 2019: Killarney House, Killarney National Park, Killarney, Co. Kerry from 2-5pm. 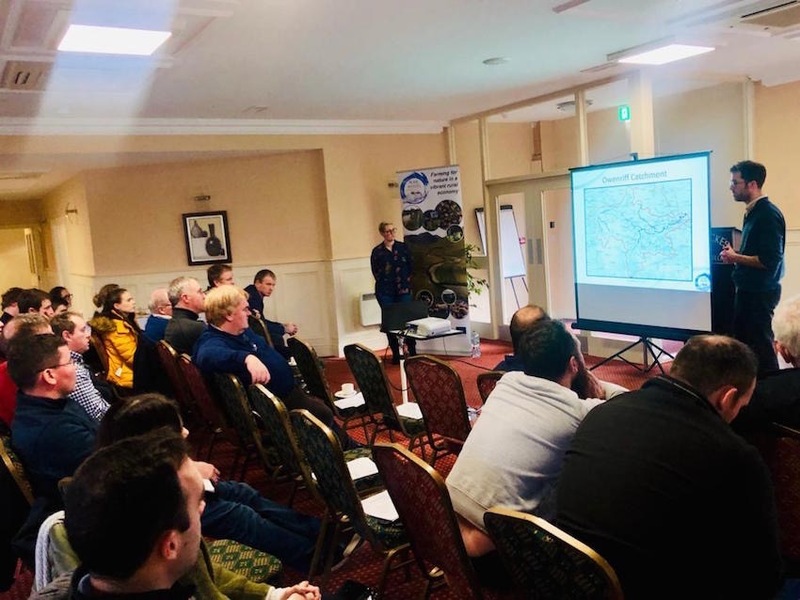 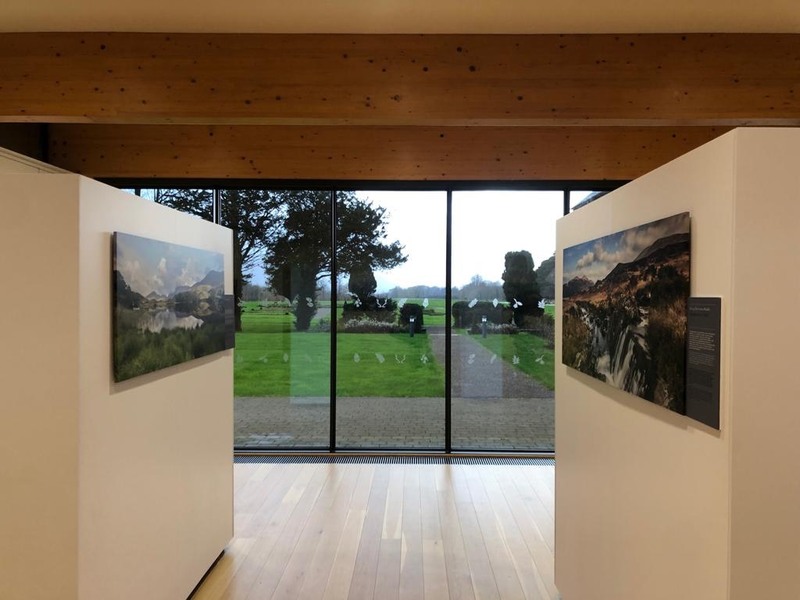 Mary McAndrew, PMP Catchment Officer in the West and North-west has had a busy time over the last couple of weeks since taking up her new post. 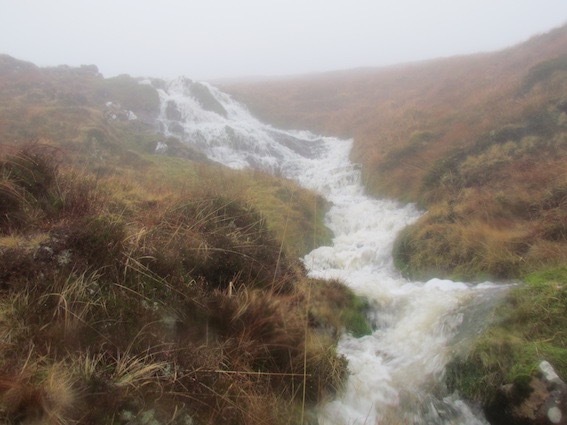 Mary has been out scoring our pilot farms and getting to know her way around our catchments, in a range of weather conditions. 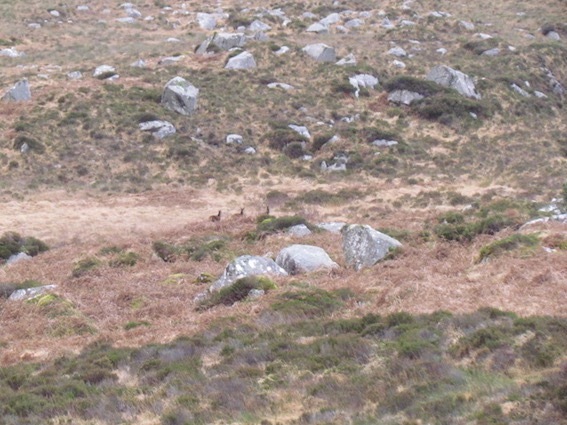 She has even met some frisky locals... native deer on some of our blanket bog commonage areas! 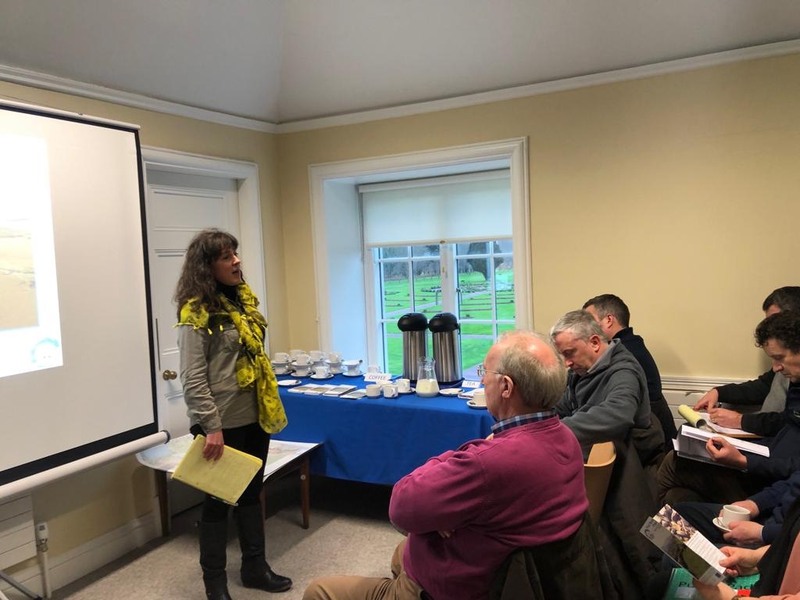 Mary has also been working on developing pesticide guidelines for the projects Terms & Conditions’s documentation and is preparing her presentation for the forthcoming advisor information meetings next week.